Readers, as I have a coeliac best friend, last week, I felt it was time to venture into the world of gluten free baking. Up til now, I've avoided it, for fear it was a science I wasn’t quite ready for! Turns out, working with gluten free ingredients, is indeed a science. Little things like violent temperate changes and too much raising agent, can destroy a cake. This week, I was working on a gluten free birthday cake (more about that in another post) and I have to admit, it took two attempts after numero uno sunk in the middle. 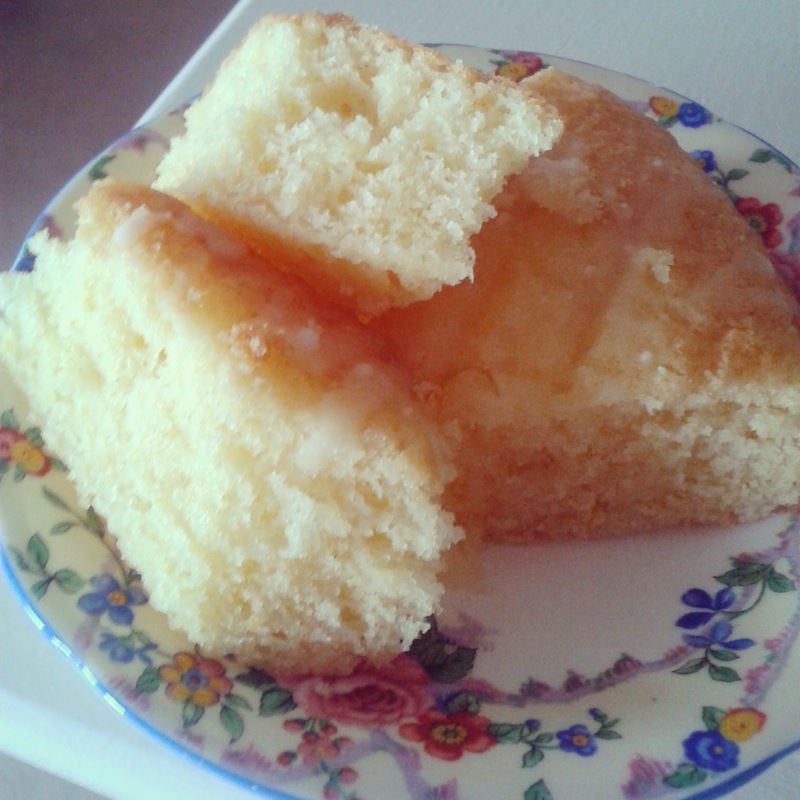 However, not one to waste a perfectly good, just slightly misshapen, sponge, I edited this unfortunate cake, to become a perfectly tasty lemon drizzle cut up sponge. Another money saving tip from What Claire Baked. Don’t mess about with raising agents. If you use any more than the recipe states, it will sink in the middle. If it’s not part of the recipe, don’t add it in. Use a good quality flour – I can highly recommend Doves Farm Organic Gluten Free. 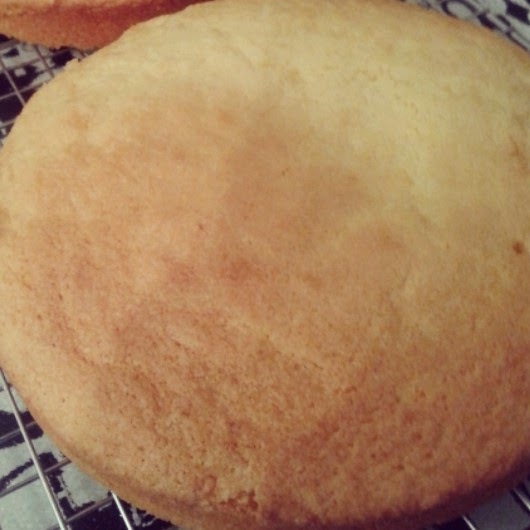 Don’t take your finished cake out of the oven straight away. Switch off the oven, open the door slightly, then a little further, then fully, before you transfer to cool on a rack, after about 5 minutes. Preheat the oven to 190c/ Fan 170c /Gas 5. Lightly grease an 8in square silicone baking pan with butter. In a clean bowl, cream together the butter and sugar until pale and creamy. 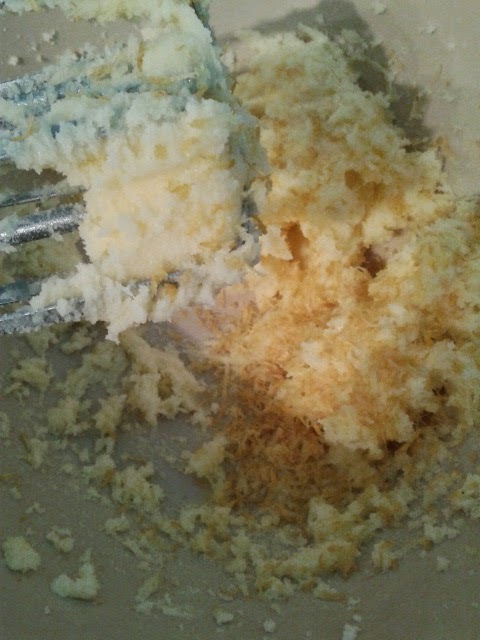 Add in the lemon juice and zest and mix to combine with an electric mixer. Add the eggs one by one, adding a teaspoon of flour to prevent curdling. Mix until fully incorporated using an electric mixer. Sift in the remaining flour and mix to combine until a cake batter has been created. Transfer to your baking pan and bake in the oven for 20-25 minutes until a metal skewer inserted comes out clean. Switch off oven and open the door slightly. Gradually open the door further and after no more than 5 minutes, remove and transfer to a cooling rack. Remove from baking pan and allow to cool fully on the rack. Prepare a little icing sugar, water and a splash of lemon juice, to create an thin icing suitable for drizzling. 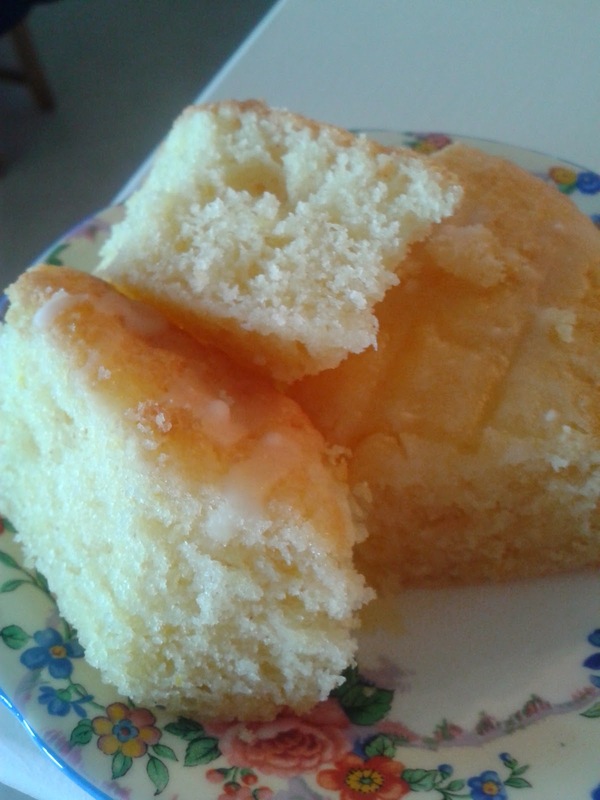 Drizzle over the top of the cooled cake, then cut into small pieces to serve. I've never heard the tip about opening the oven door--good to know! I've been a little afraid of gluten-free baking, too, but always like to try new things. Same Lauren - I was scared of it too. First cake wasn't a great success but it's a bit of trial and error to get it right. So many people are coeliac now it's good to have real tasting cake!